Agfa HealthCare is a leading provider of diagnostic imaging and healthcare IT solutions for hospitals and care centers around the world. 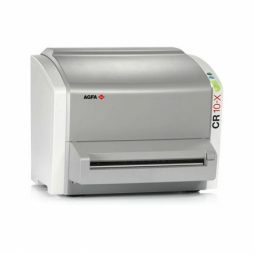 The tabletop CR 15-X digitizer is based on proven Agfa HealthCare technology, with a modular yet robust design combining affordability with consistently high quality images, adjustable speed and a user-tuned workflow. 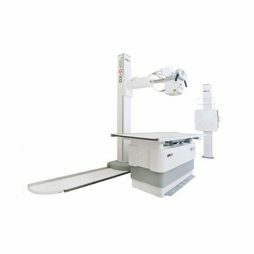 Versatile, this computed radiography (CR) digitizer can handle a broad range of digital radiography applications. The total cost of ownership remains low, thanks to its ease of installation, maintenance, and use, making it an affordable way to move from analog to digital. 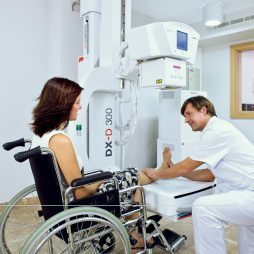 Decentralised hospital environments, clinics and private practices can take advantage of the convenient and efficient workflow offered by digital radiography with the CR 15-X. 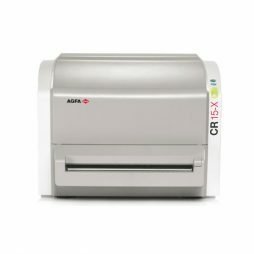 With the CR 15-X, the user can choose to adjust speed and resolution depending on the needs of the exam. The user can easily overwrite the default settings for each exam, depending on the specific speed/quality priorities, study by study. Agfa HealthCare’s intelligent MUSICA image processing automatically optimizes image quality. Compact and tabletop, for freedom of placement. Consistent and sharp image quality. Broad range of applications, including mammography. For both centralized and decentralized workflows. Convenient imaging, with two media sizes on-line. Why choose the DX-D 100+? In ICUs, emergency rooms and operating theaters, bedside examinations are an important part of the care process. 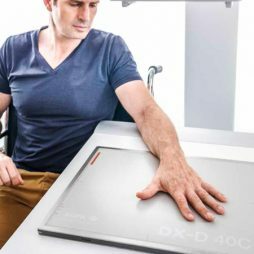 Agfa HealthCare’s new DX-D 100+ wireless mobile system can be easily moved and operated by a single person, and has a cable-free detector panel that reduces the risk of possible infection, facilitates faster patient handling and increases comfort of use for both patient and operator. The result is improved efficiency of bedside imaging and streamlined workflow through full integration with your RIS/PACS capabilities. Optimal flexibility. The versatility to capture a wide range of studies. Enhanced productivity through excellence in image quality. Easily installed in a limited space. 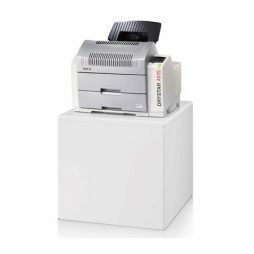 The DX-D 300 is the quick and easy way to go direct digital. With it, you’ll enjoy – consistently – the high image quality of MUSICA image processing. 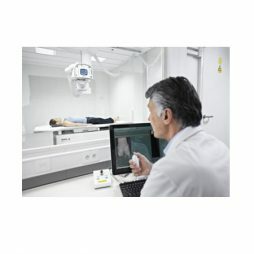 The DX-D 30C Digital Wireless Detector offers general radiography facilities a fast and effective way to benefit from high quality digital imaging LEVERAGING existing X-ray INVESTMENTS. 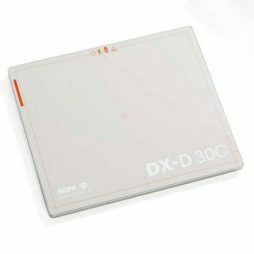 For both conventional and mobile digital X-ray systems and for use in all Agfa HealthCare’s DR rooms, the cassette-size DX-D 30C Digital Wireless Detector offers general radiography facilities all the advantages of Direct Digital while maximizing the use of their existing equipment. 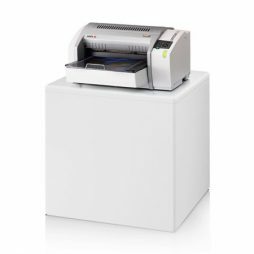 With the 13.77 x 16.9 in (35 x 43 cm) image size, the detector fi ts into any standard bucky tray and can be removed to ensure versatility for all exam types. 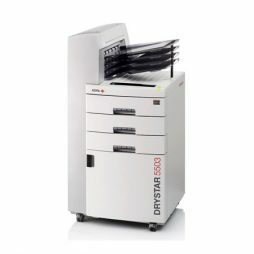 The DX-D 30C is an integral part of an Agfa HealthCare Imaging or Integration package. These packages include an NX with MUSICA processing, XRDI Interface and detector. With the DX-D 40 digital detector, your direct radiography (DR) solution will be up and running in no time! Easy and fast installation means you get the benefits of DR, in an instant. The new Automatic Exposure Detection (AED) eliminates the need for an electrical connection to the X-ray system, so you can use it seamlessly with virtually any X-ray system, right away. You can maximize your existing investments, while opening up new possibilities and perspectives, with a cost-effective solution that helps you meet your goals. 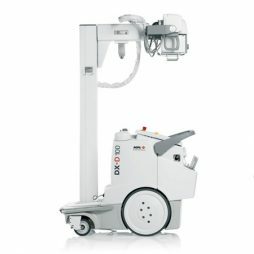 Add a new X-ray unit or retrofit an old one: cost-effectively, easily and quickly. All you need is a dedicated workstation or laptop and the DX-D 40 digital detector. New Automatic Exposure Detection (AED) offers auto-trigger functionality; the detector is ready to capture an exposure with no generator connection. It’s wireless, cable-free and battery operated: ultra-mobile, instantly! Floor-mounted, for cost-effective and easy installation and use. Best-of-breed solid components, offering reliability and maximum uptime. Specially-tuned MUSICA, for gold-standard image processing, and NX workstation, for smoother workflow. Flexible configurations and options for every need. Can be combined with our CR systems, for even greater versatility.